Dr. Cossack who was supposedly the main antagonist in the previous installation (Mega Man 4) is your ally now. He warns Mega Man that Proto Man and his robots have been attacking and causing mayhem. Mega Man rushes to stop Proto Man's rampage before its too late. To make up for his previous misdeeds, Doctor Cossack builds Beat the bird to aid Mega Man. Beat is an excellent ally who can attack both minor enemies and robot masters.He also upgrades Mega Man's buster. 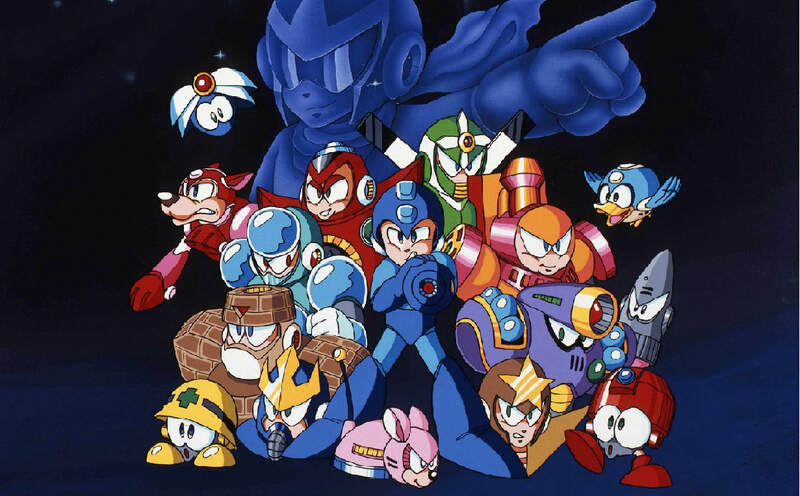 Proto Man has a pack of eight robot masters to aid him - Charge Man, Napalm Man, Star Man, Gravity Man, Gyro Man, Stone Man, Crystal Man and Wave Man. He then kidnaps his own creator - Dr. Light. This leaves Mega Man puzzled. Why would his older brother go rogue?